We’ve built our company around this chassis and years of hard work and development are now paying off. The IONIC Edge is one of the hottest chassis in 4-cycle sprint kart racing. 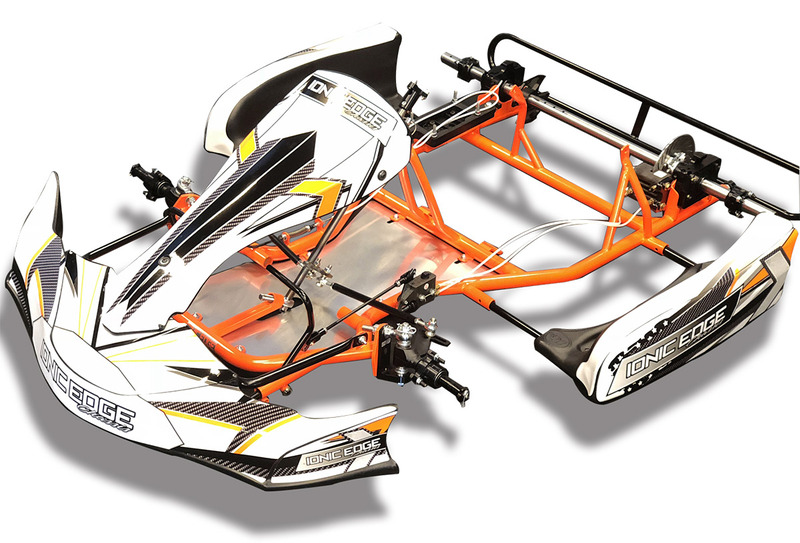 This chassis is a prime choice for Briggs & Stratton LO206 and Animal sprint kart racing. Racers and teams around the country are learning why Luttrell Racing prides itself on the success of the Edge.